StoreVIS for video surveillance in goods management helps you to improve your quality of service and detect cost traps. Whether storage, picking, returns process or outgoing goods - StoreVIS can visualize every process in the warehouse. See more. Know more. Understand. With clear evidence, StoreVIS backs you with the proper means to clarify damages and losses in case of claims. StoreVIS meets the privacy requirements of the law and your works council. Configurable filters make irrelevant parts unrecognizable, all details necessary for the search remain recognizable. 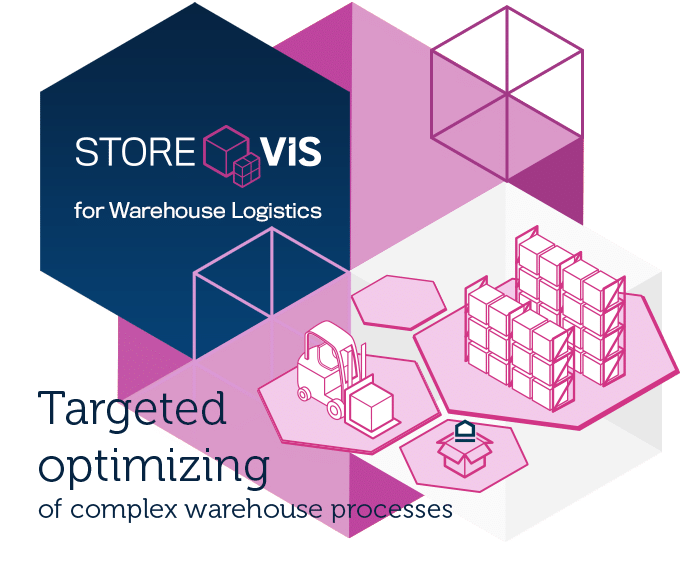 With the system solution StoreVIS for video surveillance in goods management, you no longer have to rely on your gut feeling, but you can use concrete key figures to uncover the potential for optimization in your complex warehouse processes. StoreVIS helps you to improve your quality of service and to detect cost traps. Thanks to innovative video technology, StoreVIS accompanies every single step in modern warehousing. 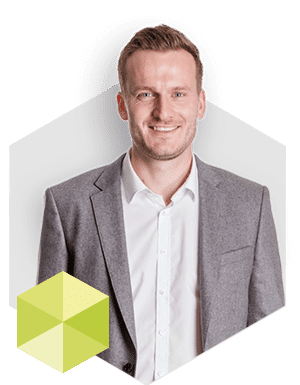 Whether warehousing, returns process, picking or outgoing goods - by linking video and shipment data, each process can be visualized in the warehouse. 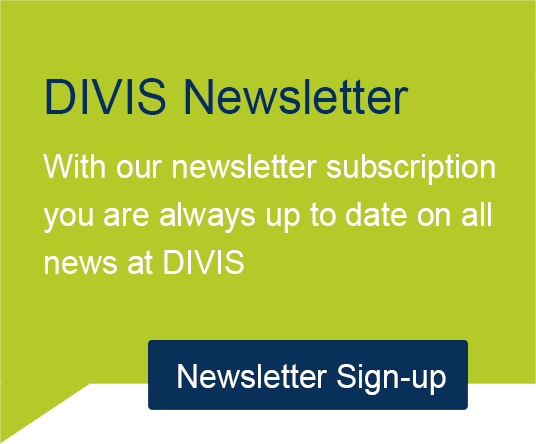 DIVIS analyzes the process flow and creates an individual solution for optimizing your warehouse logistics. Structure your return process with the Plus+ feature Retoure+. The permanent availability of the data allows a simple clarification of all cases and an immediate and targeted communication. This reduces costs, shortens time-consuming processes and, as a result, benefits the company's image.